NASA’s Cassani mission have released these amazing unseen photos of Saturn and it’s many moons. These incredible images show close up photographs of Saturn and and it’s orbiting moons taken from approximately 1.4 million miles away. A 230-foot (70-metre) Deep Space Network antenna at Goldstone, California, will listen for the spacecraft’s radio signal tomorrow. 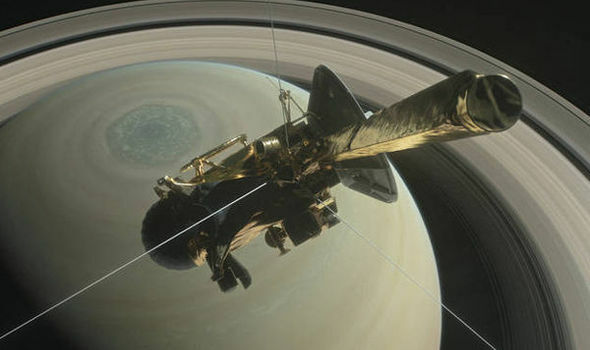 Today’s Google Doodle celebrated the Cassini mission by showing a cartoon of the space probe taking a photograph of Saturn. 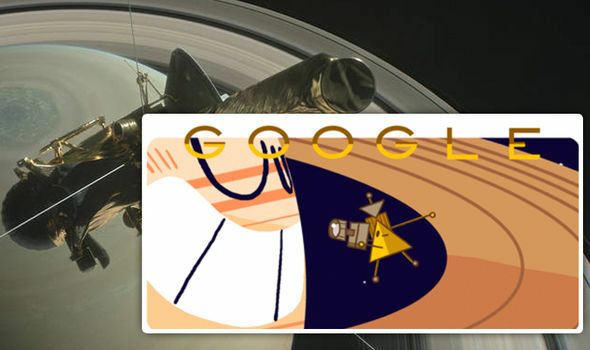 The Google Doodle said: “Saturn, get ready for your close-up! 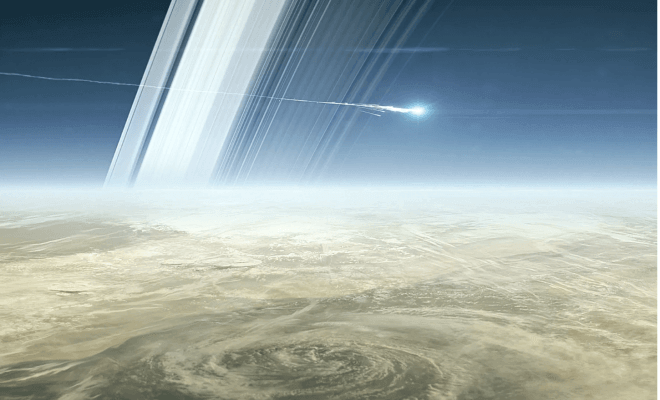 Today the Cassini spacecraft starts a series of swoops between Saturn and its rings. In response to the Google Doodle, NASA’s official Twitter account for mission tweeted: “We’ve been doodled! Get ready for your close-up”. 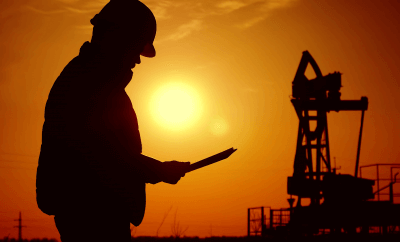 ← Previous Story What Is Your Subconscious Telling You Based On Science?